Frozen food giant McCain has been fined £800,000 for inadequate safety procedures that led to an engineer nearly losing an arm in an industrial accident. Adam Regan almost lost his arm on 21 August 2014 following an incident at one of McCain’s UK factories located in Whittlesey. At the time of the incident, Mr Regan was inspecting a bypass conveyor belt when his arm was trapped within the machinery and nearly severed in the process. If your company employs staff or contractors to work in potentially hazardous areas, such as factories, or if they are using dangerous equipment, it is important that the proper precautions are in place to reduce the risk of injury. As part of these precautions, you should ensure you have the appropriate employers' liability insurance to cover the type of work being completed. The industrial accident was investigated promptly by the Health and Safety Executive (HSE). The government body found that the bypass conveyor belt had not been fitted with appropriate safety guards, which would have prevented the horrific industrial accident from ever taking place. The HSE also revealed that a risk assessment carried out in 2013 failed to take into account several changes to the factory floor. Therefore, the HSE deemed the risk assessment to be flawed and not fit for purpose. It said that the risk assessment didn't acknowledge the potential danger posed by using the wrong safety guards, and this was the key factor in the case against McCain. 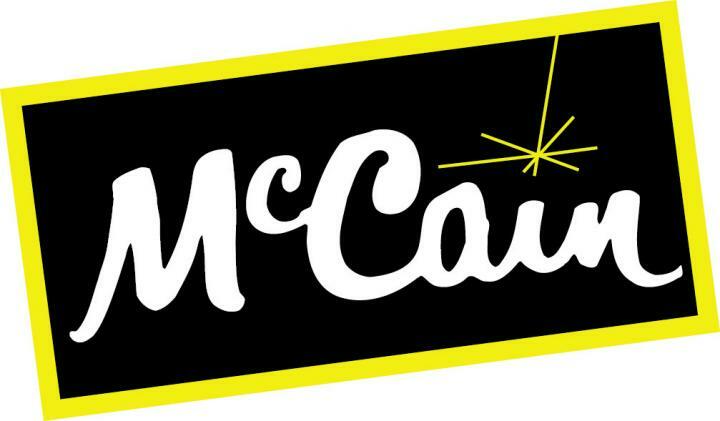 McCain Foods (GB) Limited pleaded guilty to breaching Regulation 11(1) of the Provision and Use of Work Equipment Regulations of 1998 and Section 2(1) of the Health and Safety at Work Act of 1974. The food giant was subsequently charged by Peterborough Crown Court, with the judge saying the company would be fined £800,000 and forced to pay additional court costs of £12,831.51.